When Michelle Hui had a miscarriage six weeks into her third pregnancy, she was understandably heartbroken. She was given two medical abortion pills to clear her uterus – but what happened next has amazed doctors. Ms Hui had five ultrasounds after suffering a miscarriage while walking to the station. Then she was given the abortion pills to prevent infection from anything left behind in her uterus. She was told to take a home pregnancy test several days later to check whether any harmful clots remained in her uterus. When the test came back positive, she was booked in for a dilation and curettage (D&C). 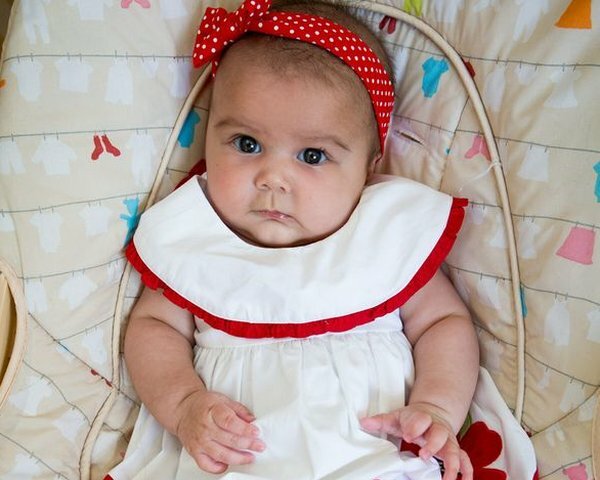 Ten days after her miscarriage, she was back in hospital being prepared for the procedure when she was given another scan – and stunned doctors found a tiny heartbeat. It turns out Ms Hui had been pregnant with twins, and one had miraculously survived. “The doctor went out and came back in with a more senior doctor and he did the scan again and he said, ‘you are not going to believe it, we’ve got a heartbeat’. It was the best feeling ever,” she tells the Mirror. Megan is a little sister to Mya, 4, and Noah, 2.